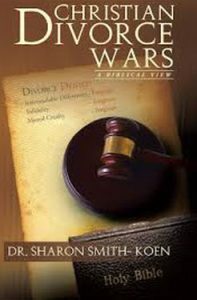 Dr. Sharon is an accomplished author of several inspirational books including Christian Divorce Wars, Weapons for Victory, and The Shepherd’s Call. 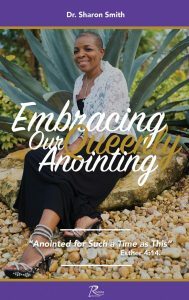 She has written 2 daily devotional books – 31 Days of Wholeness and Newbies in the Kingdom; and her most recent publication, Embracing Our Queenly Anointing. 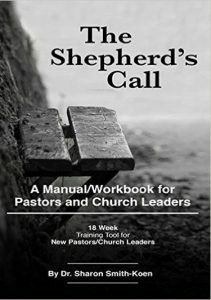 The Shepherd’s Call + Workbook can be used as a training tool for new pastors and church leaders and Embracing Our Queenly Anointing + Workbook can be used as a women’s Bible study course for churches or women’s home Bible studies. 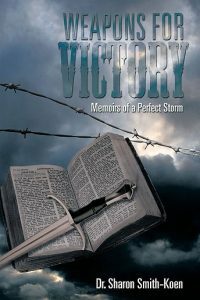 Also available for sale at amazon.com and barnesandnoble.com. 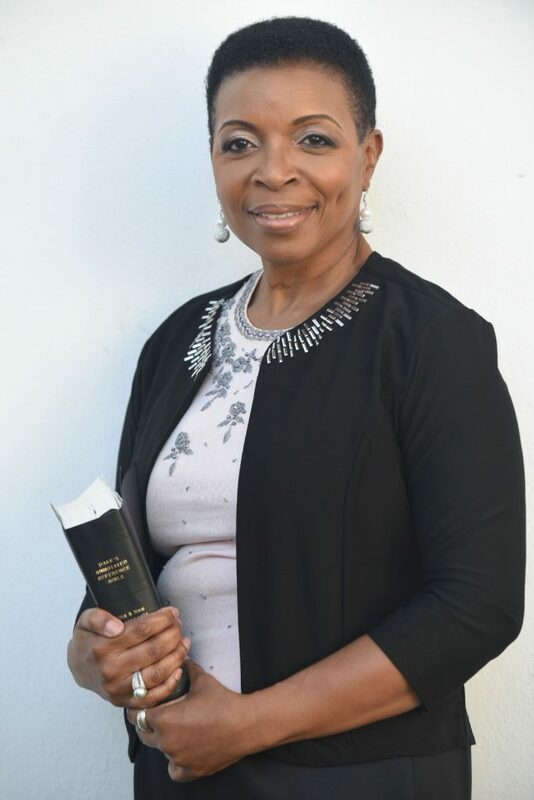 The books were birthed as a result of Dr. Sharon’s life experiences and the experiences of others. They were written to bring help, hope, and ultimate wholeness. 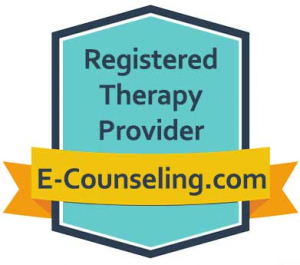 Dr. Sharon believes anyone can be made whole and given the ability to walk in their destiny. It is, therefore, her hope that her readers will Read, Enjoy and be WHOLE!!! 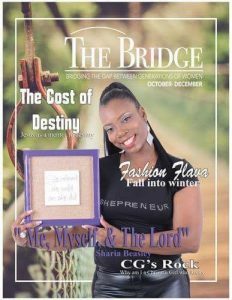 “The Bridge Magazine” was created in 2016. 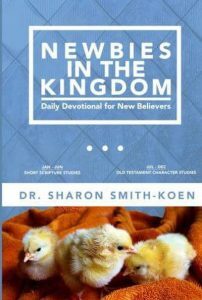 It was birthed out of a group of young adult women who met in Dr. Sharon’s home called Bridging the Gap. 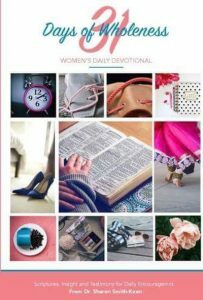 It is a compilation of testimonies based on the topic for that issue, that can help bring healing and wholeness to generations of women. It is my hope that these books and the magazine will bring healing to the readers and inspire some to pen their own stories.